Vacation Bible School (VBS) is for students entering Kindergarten through fifth grade. It is directed by the Pastoral Associate of Youth Ministry and the teen leadership TEAM. VBS is held the first week of August in the IHM School building. Registration opens May 1st. 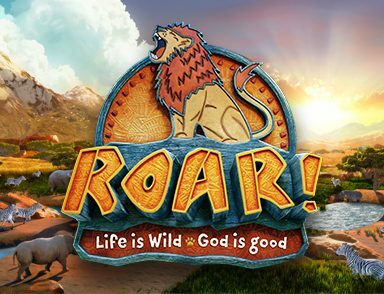 VBS begins at 9am and ends at noon, Monday thru Thursday and ends at 1pm on Friday with snacks, songs and a slide show where parents can see and hear what we learned during the week! For additional information, email ihmwayneym@gmail.com.